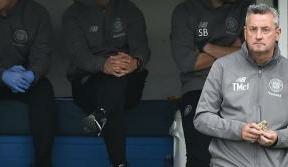 CELTIC Football Club today announced that Neil Lennon has stood down from his position as Celtic Manager. 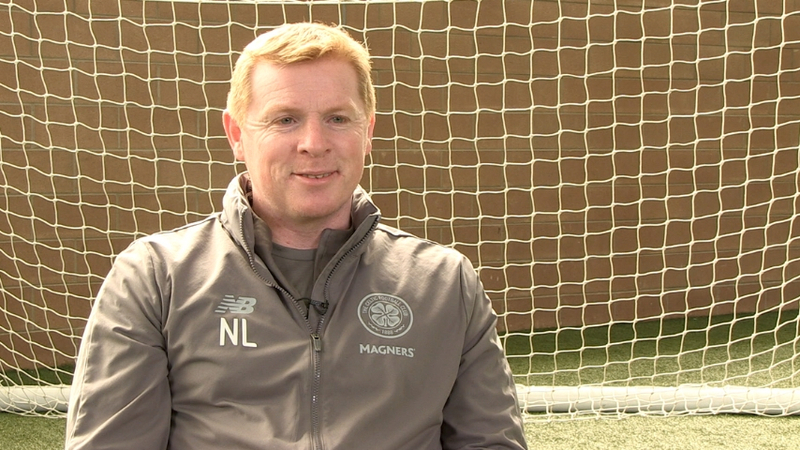 Neil leaves the club after serving Celtic for four years as Manager and delivering three Scottish Premier League titles in a row. Neil will now assist the Club in finding his successor. 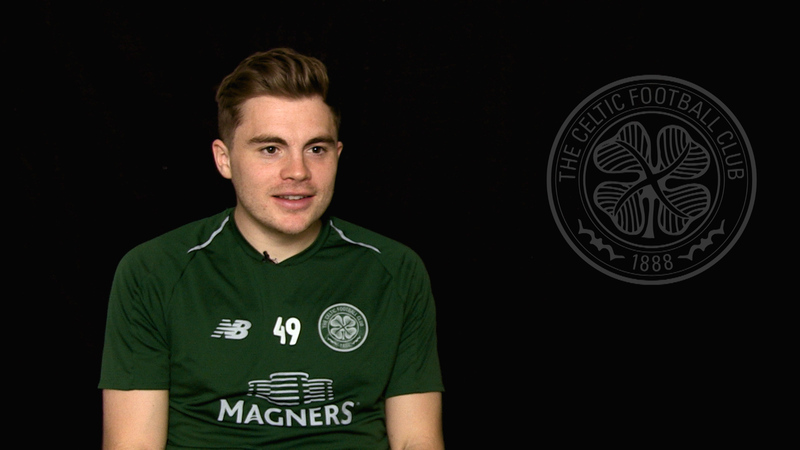 Neil said: “I have supported Celtic all my life and the Club will always be part of me. 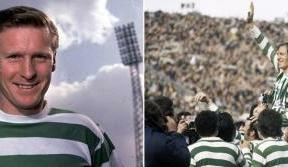 It was an absolute honour to play for this great Club, to captain the team and of course to become Celtic Manager, a position which I cherished dearly. However, I feel the time is now right to move on to a new challenge. 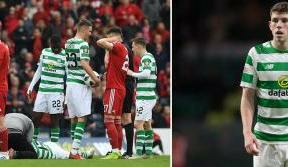 “Of course, I am very pleased that I will be leaving Celtic as Scottish Champions and with the Club in such good health. I wish the Club nothing but good fortune going forward. “I also want to thank my family for all they have given me. I could not have been Celtic Manager for four years without their wonderful support. “Serving the Club was always a privilege. I have always given my best and aimed to do all I can to ensure success for Celtic, as a supporter it was all I wanted. 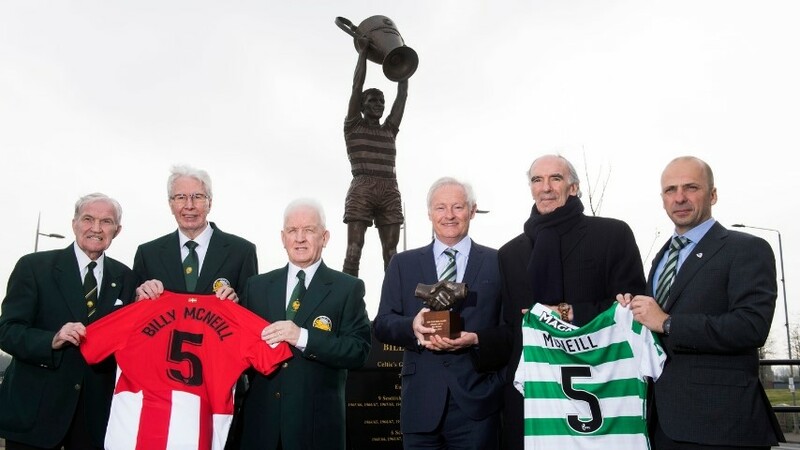 Celtic Chairman Ian Bankier added: “Neil has given a huge part of his life to serving the Club and we will always be grateful for all he has given us. Ultimately, Neil brought Celtic back to the top of Scottish football, re-introducing the passion and drive which we needed to succeed and of course keeping us there for the last three years. “Neil has shown the Club a huge level of commitment and effort over his four years as Manager. We thank him sincerely for all he has done and of course we wish Neil and his family the very best for the future." Celtic Chief Executive Peter Lawwell commented: “I would like to thank Neil for everything he has done for Celtic. When we appointed Neil as Manager we did so knowing exactly what the Club meant to him and knowing that he would give all he had to the job. He has delivered great success to our supporters domestically and has brought us back to the table in European football. “He will always be part of the Club and we wish Neil and his family nothing but success in the future.